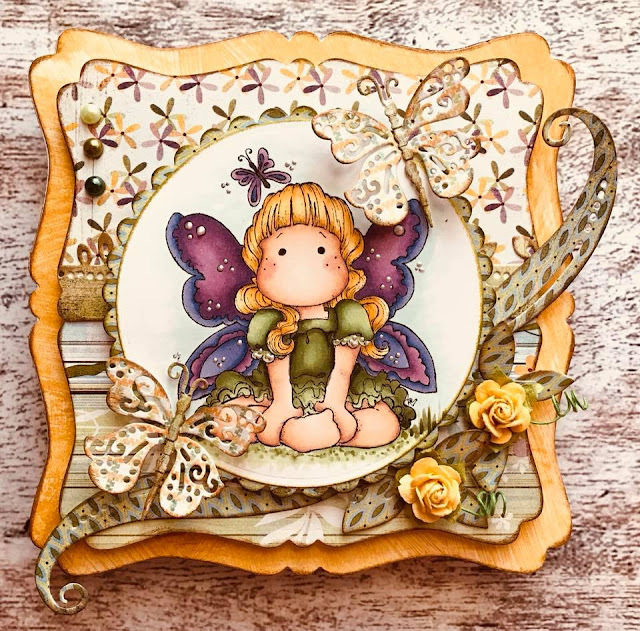 Two of you can win a Secret Prize from Magnolia. But be sure to follow our few rules on the sidebar if you want to be in with a chance of that gorgeous Secret Prize from Magnolia. 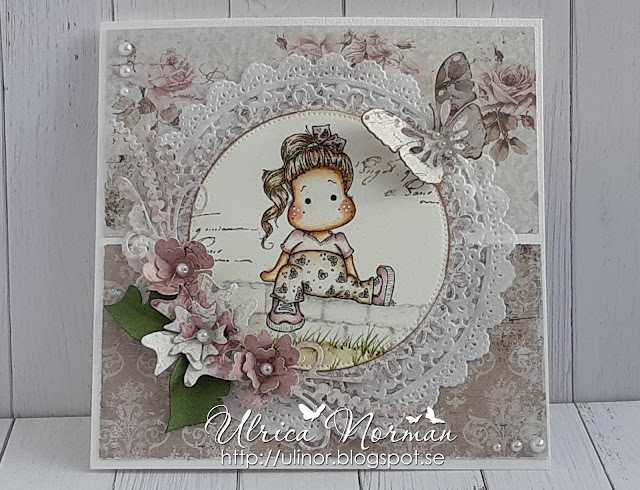 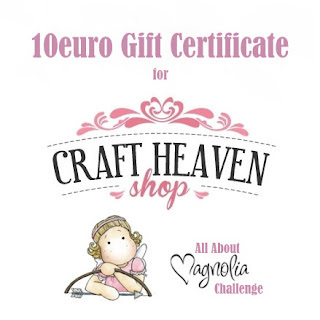 One of you can win a 10 € gift certificate from Craft Heaven Shop. 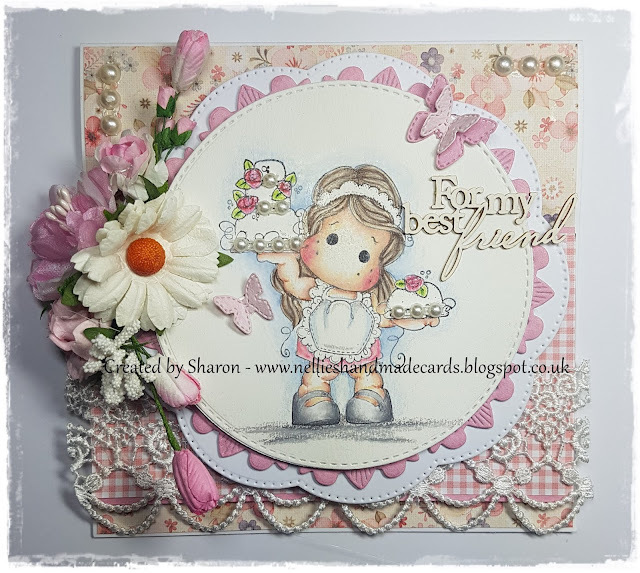 But be sure to follow our few rules on the sidebar if you want to be in with a chance of that gorgeous price from Craft Heaven. And here are our TOP5 for Challenge #33.